Today marks the beginning of an every-once-in-a-while series called Primer Posts, a curated collection of my favorite articles and books on one particular topic. These are the resources I usually point to when people ask about getting started on or getting better at the topic in question. Each collection is designed to be an ever-evolving list as new material is written and new gaps are filled in. If you have an idea for a category for an upcoming Primer Post, let me know here. Click here for a full list of recommended titles. 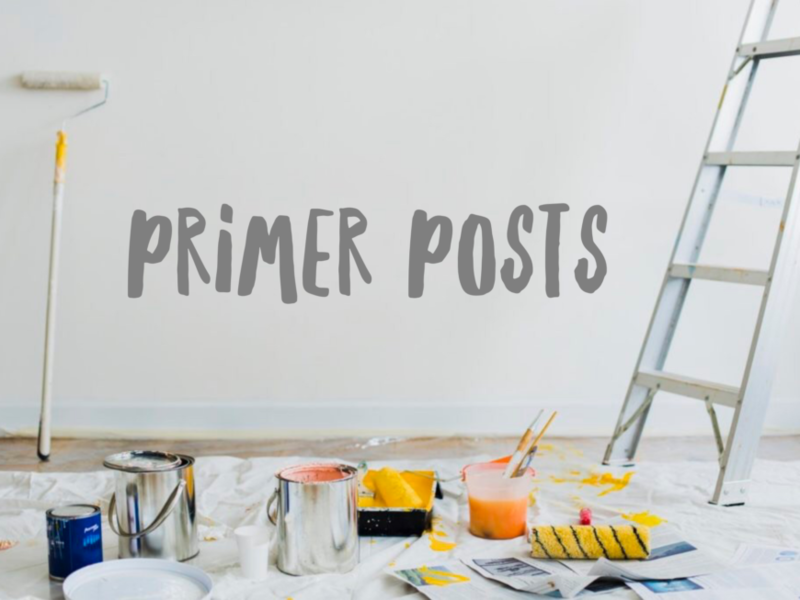 See all Primer Posts categories.